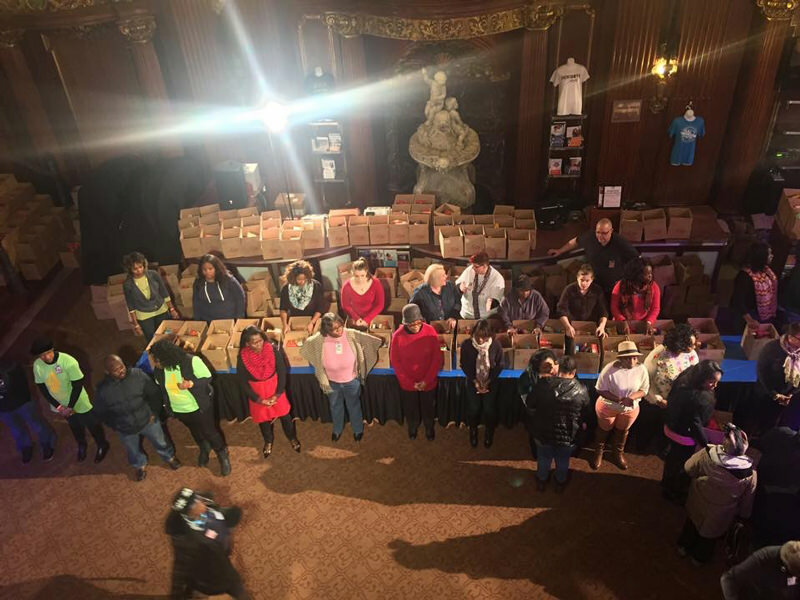 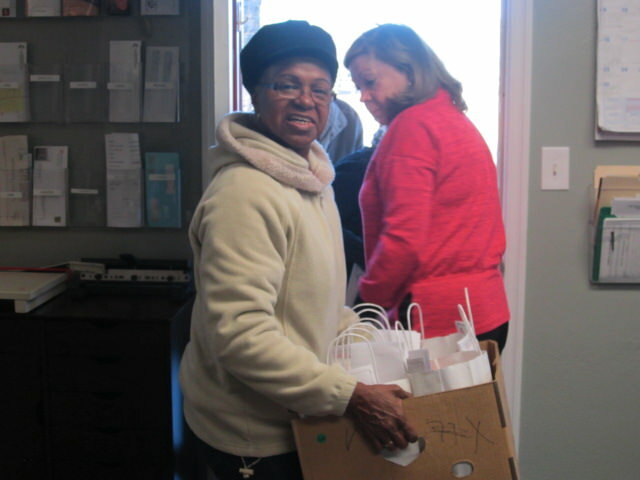 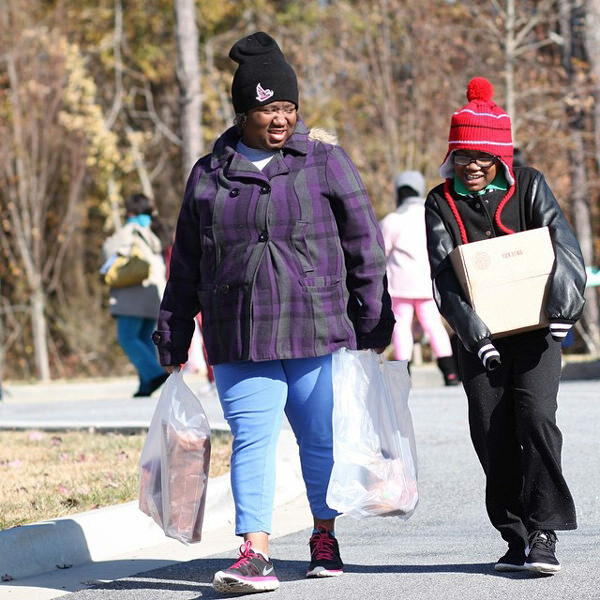 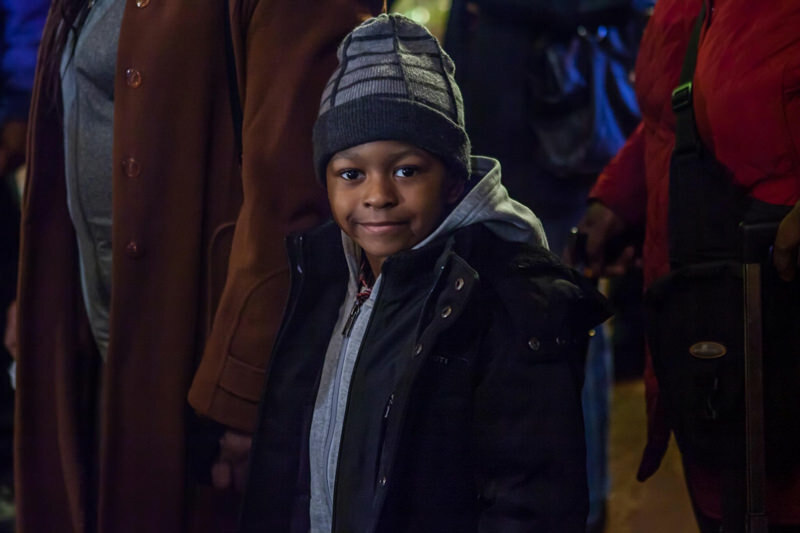 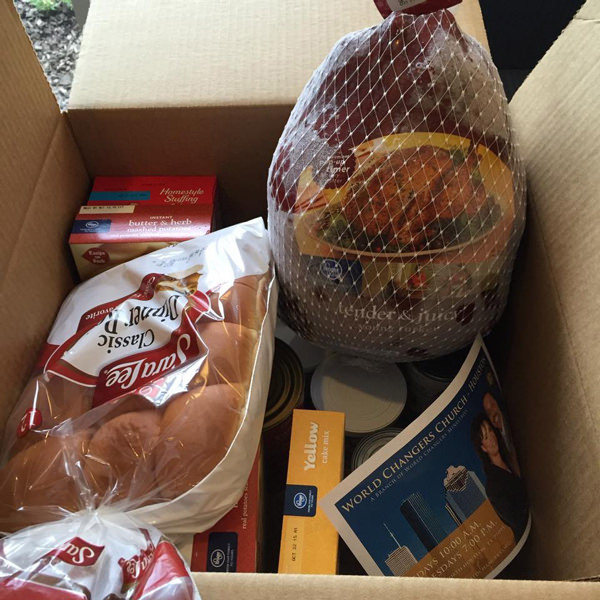 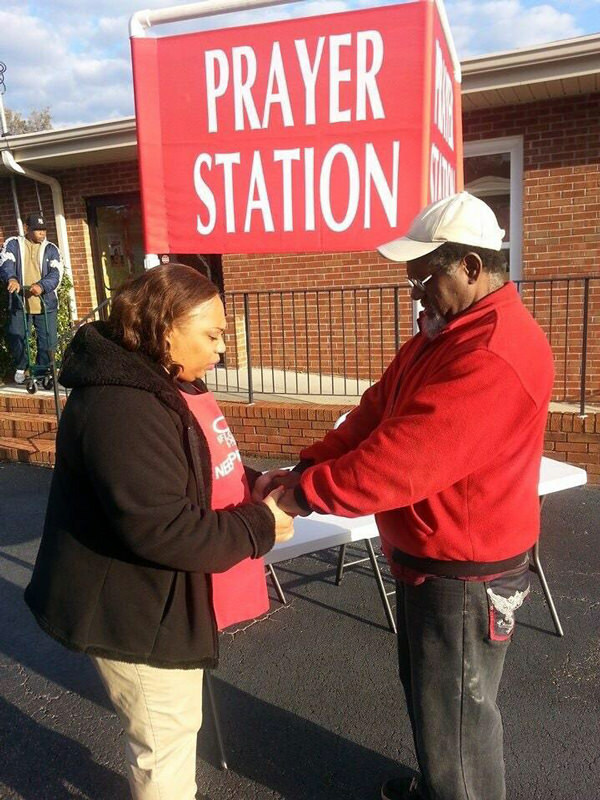 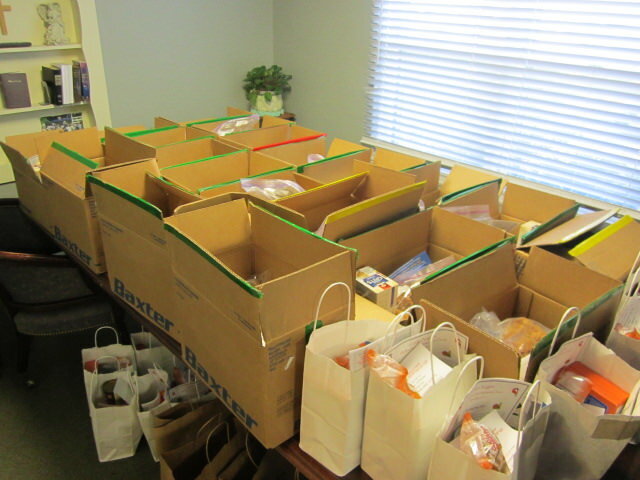 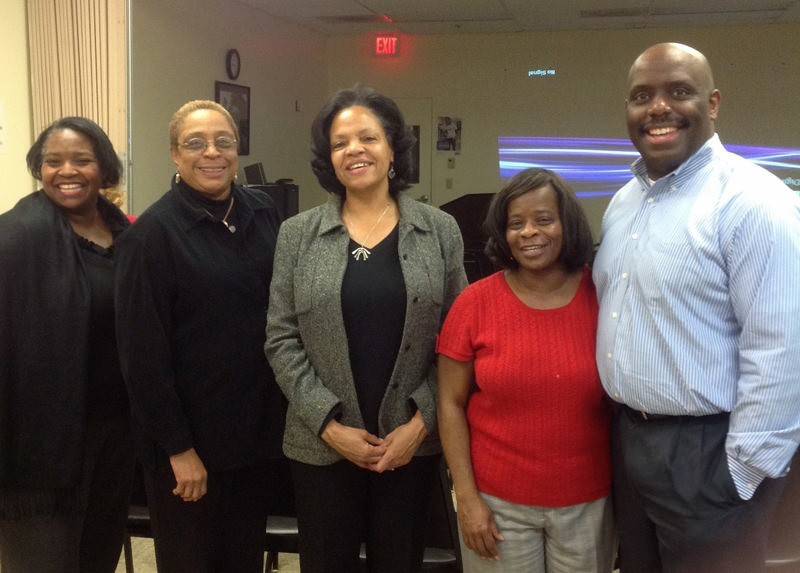 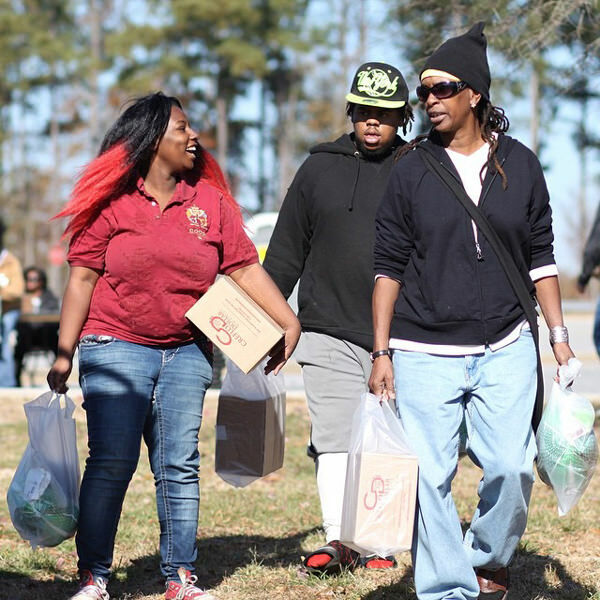 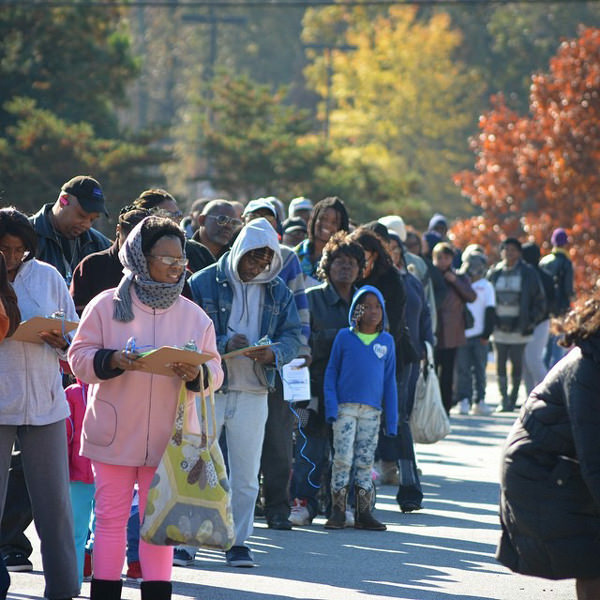 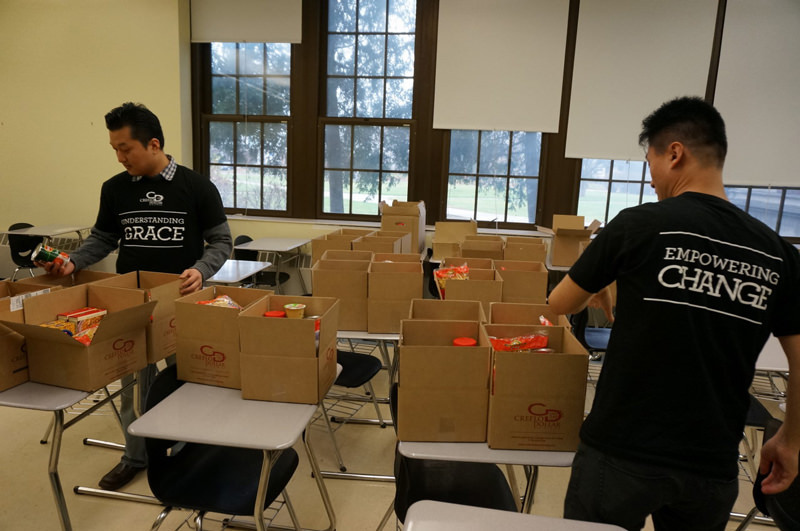 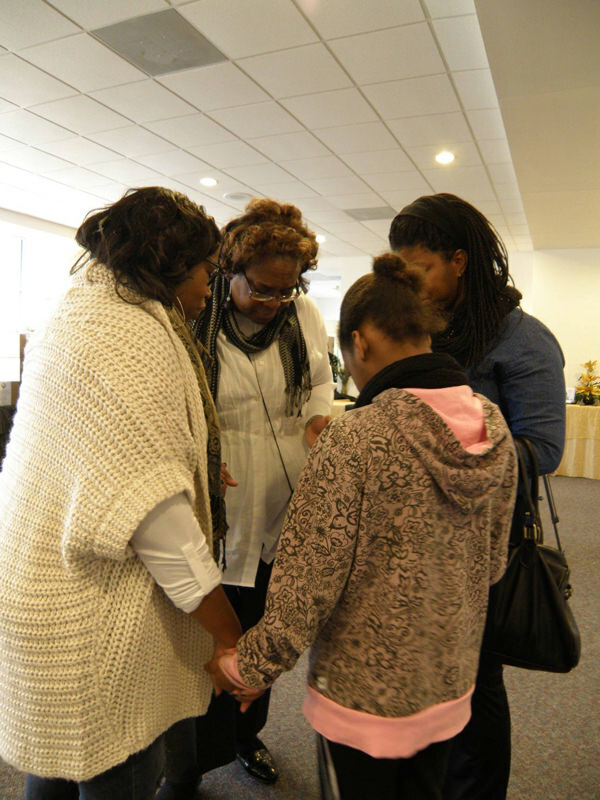 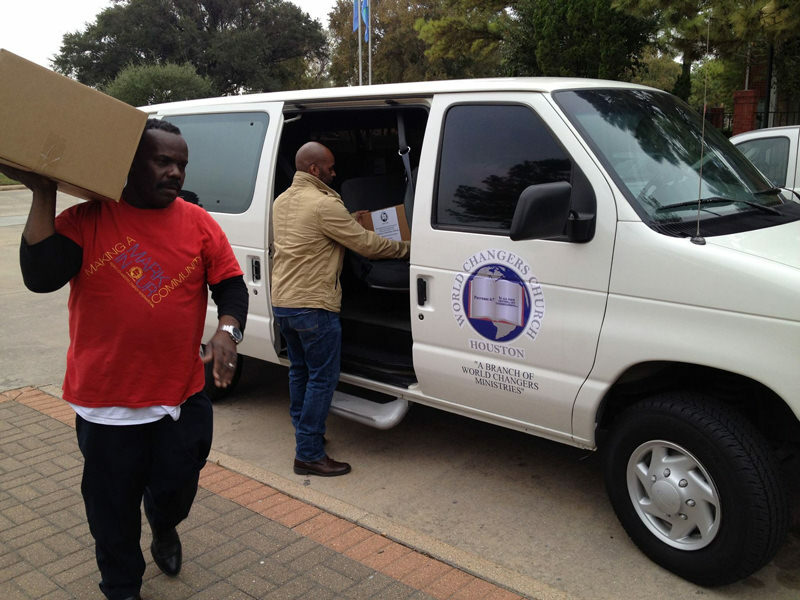 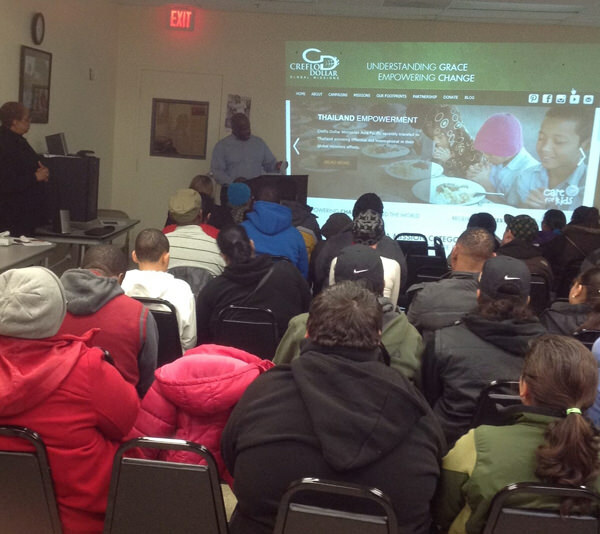 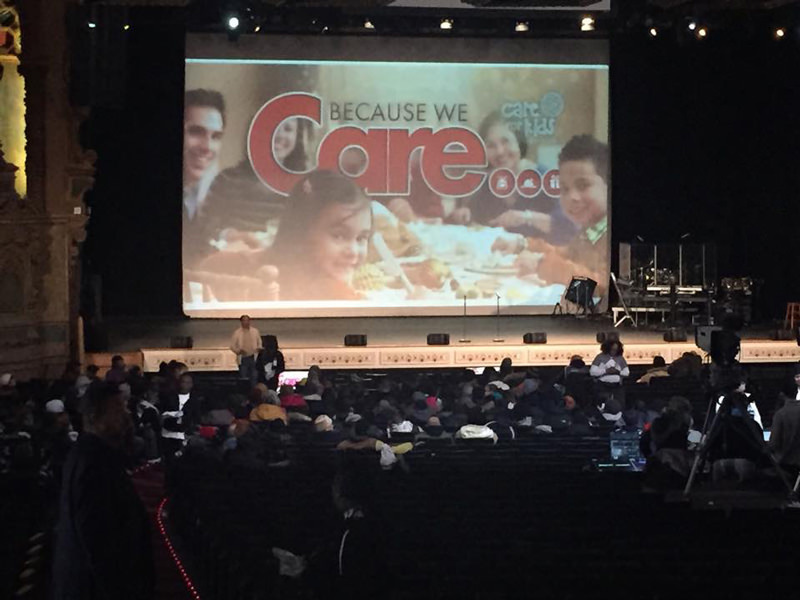 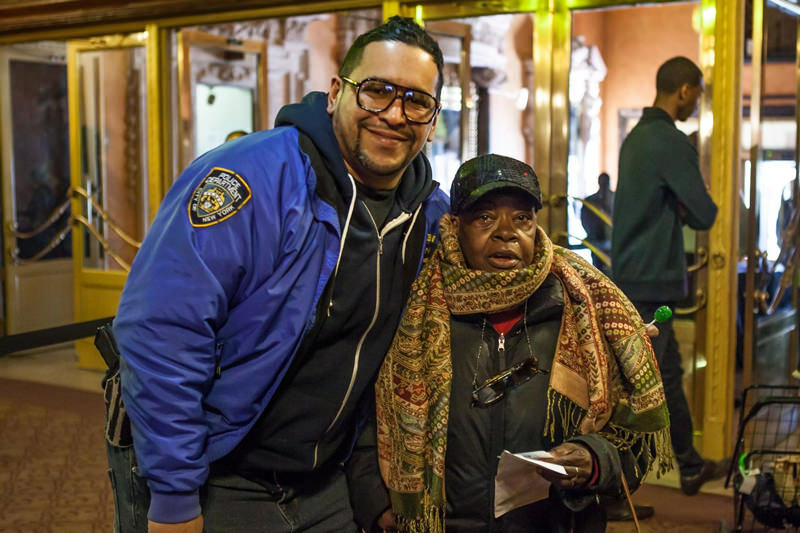 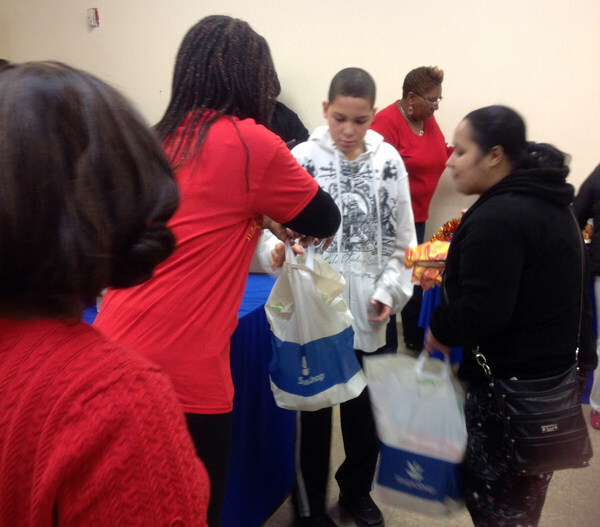 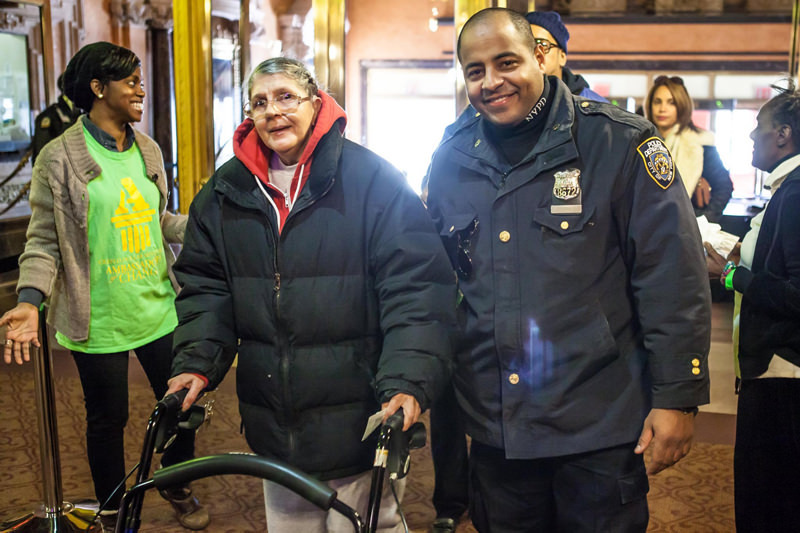 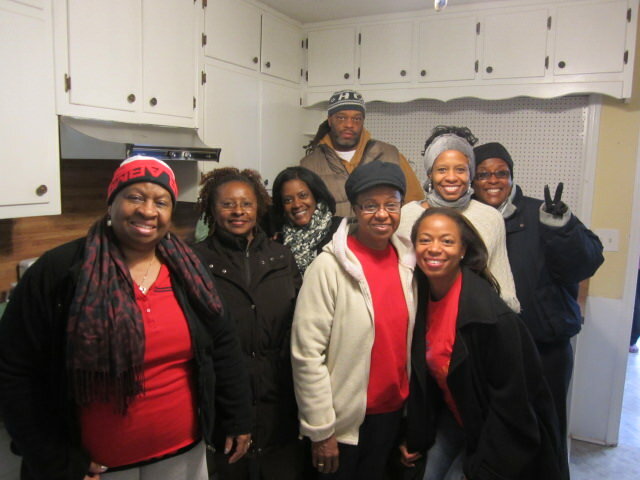 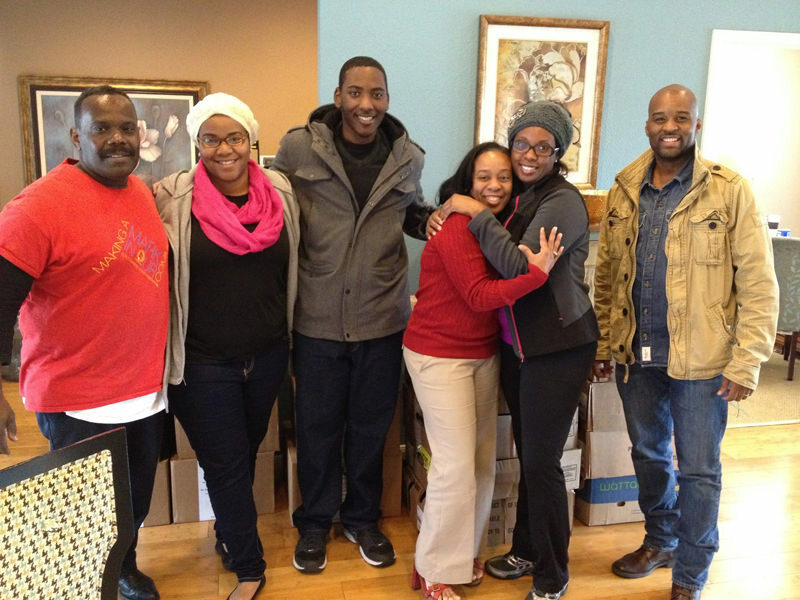 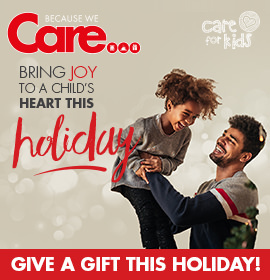 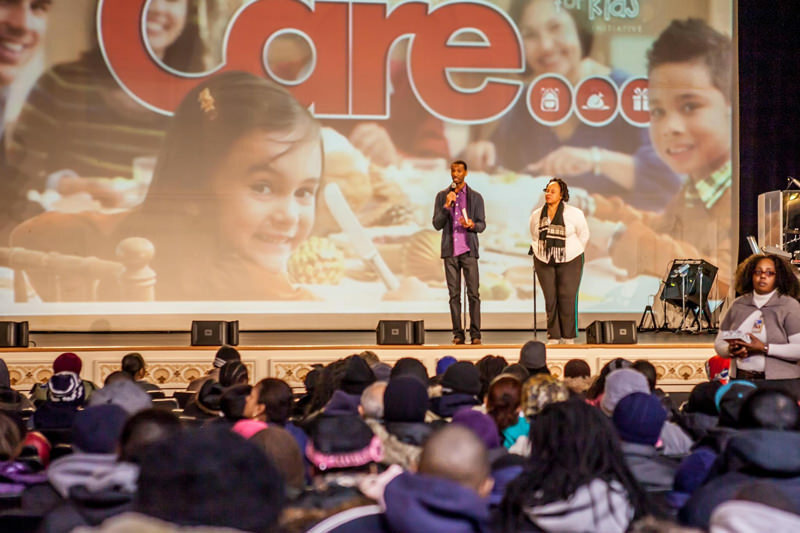 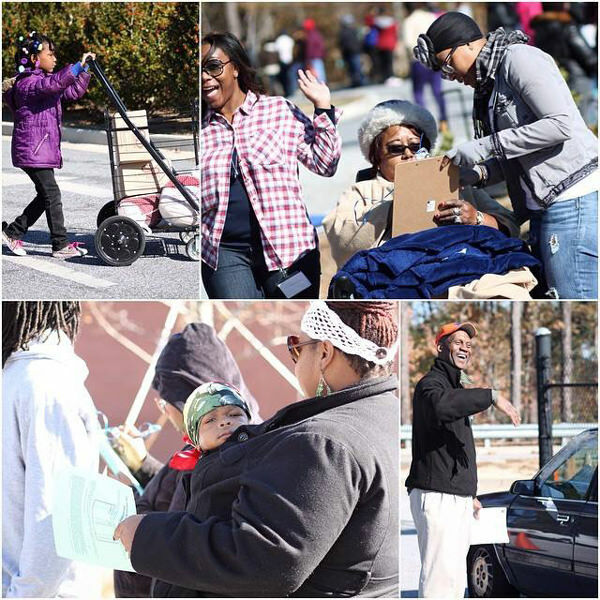 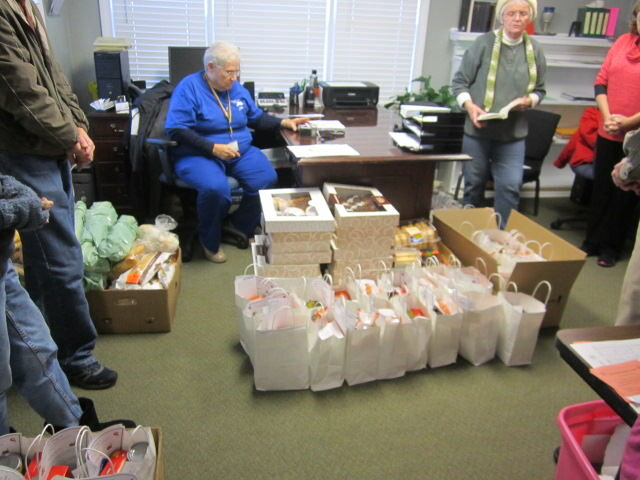 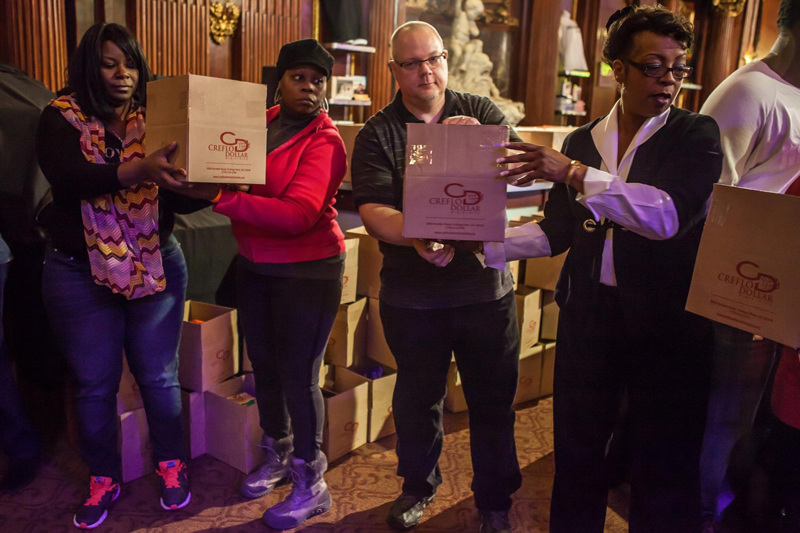 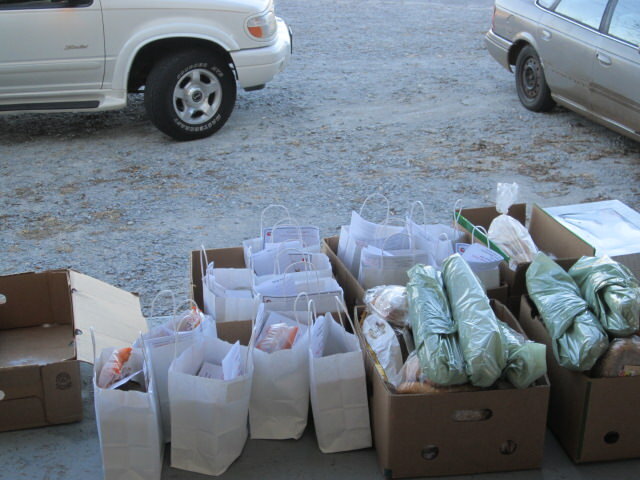 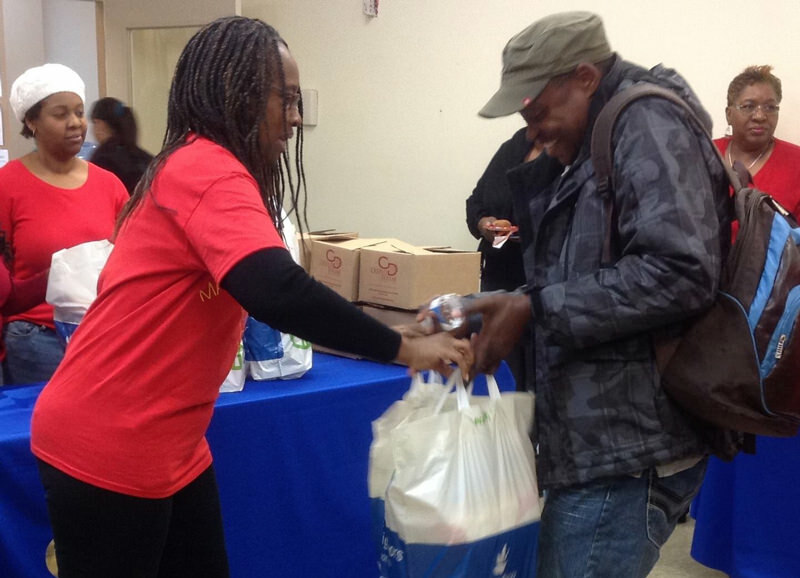 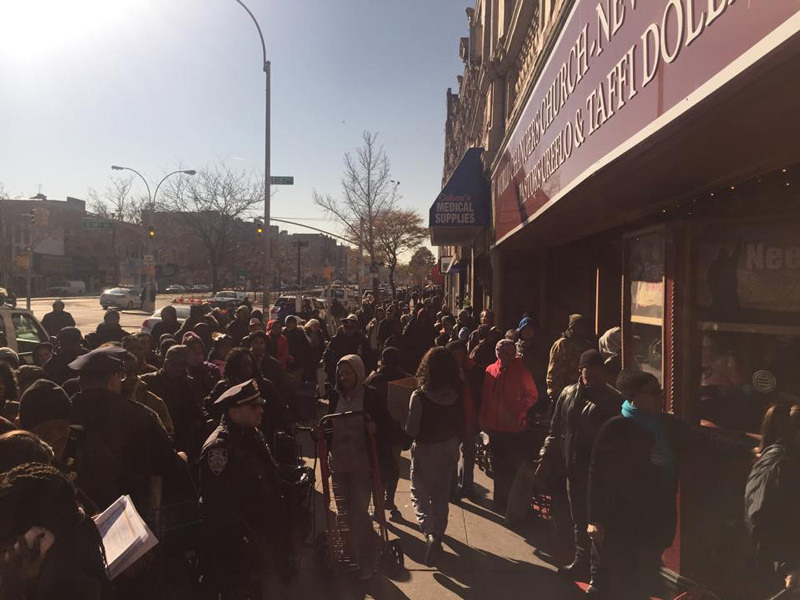 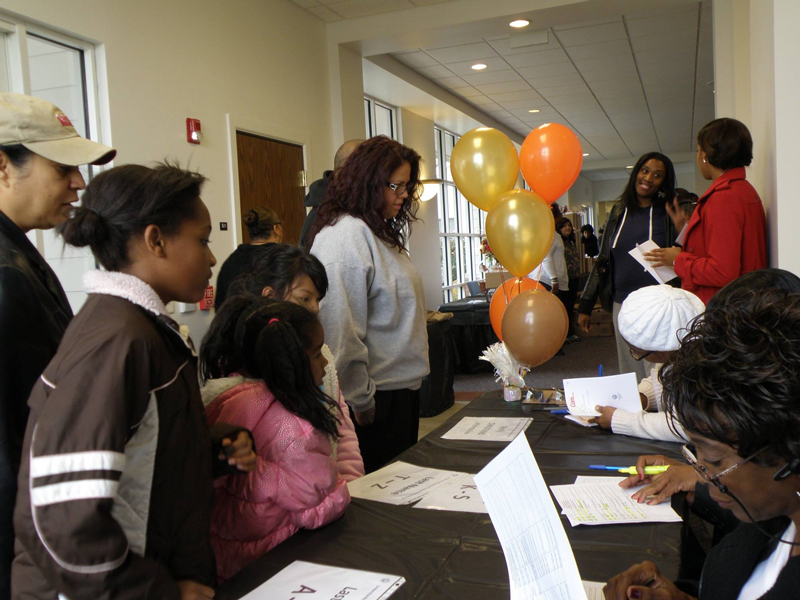 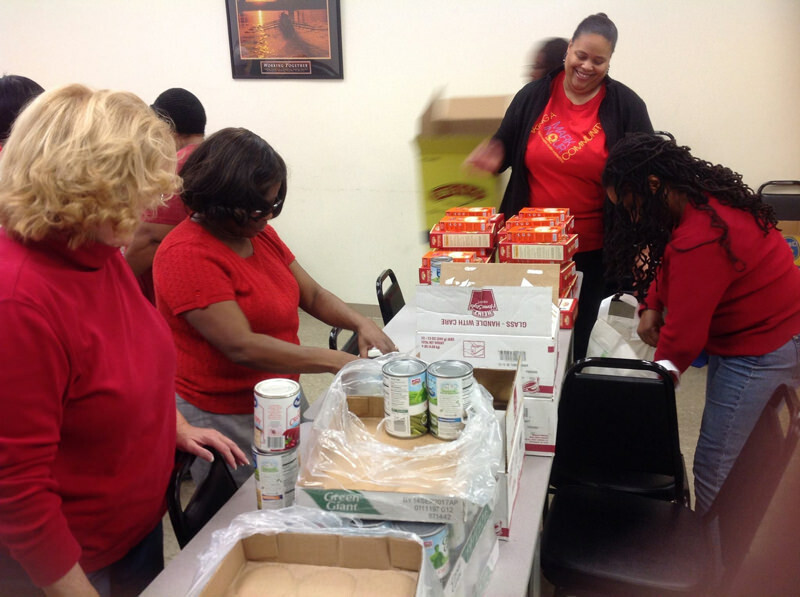 Because We Care hosted another successful Thanksgiving Holiday outreach. 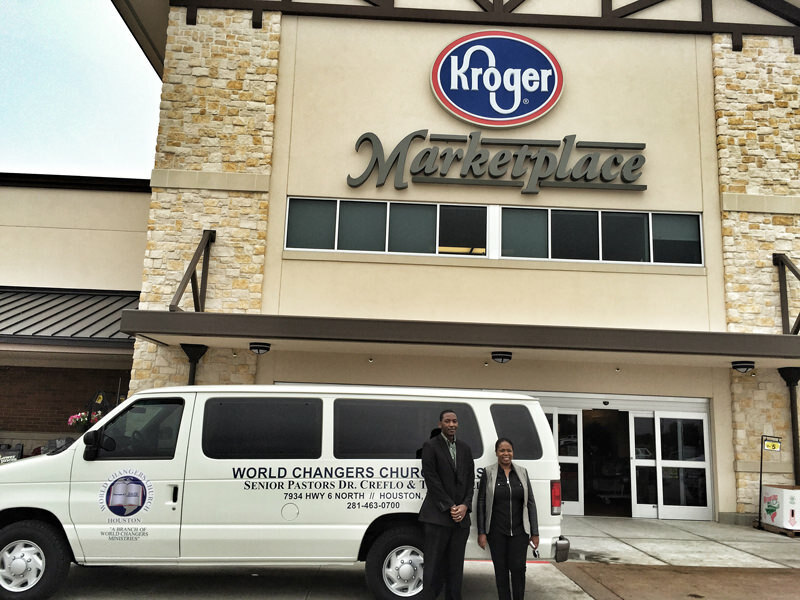 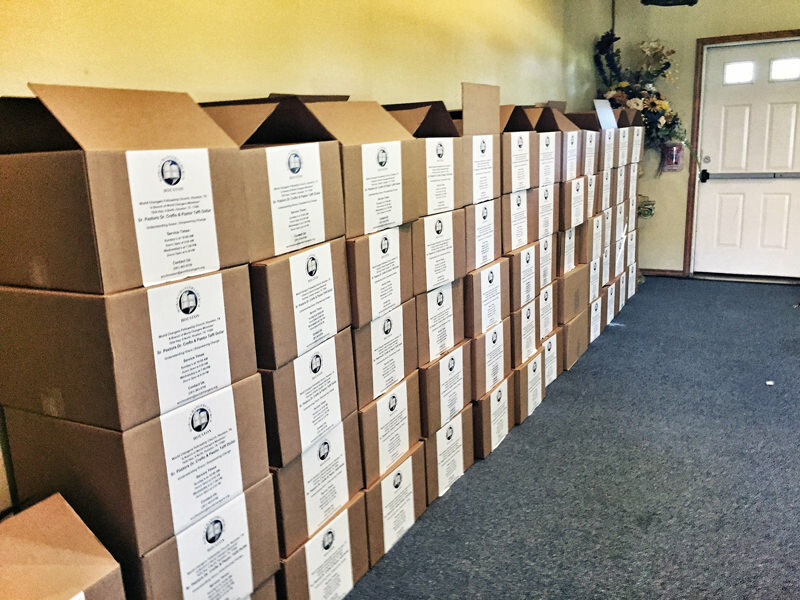 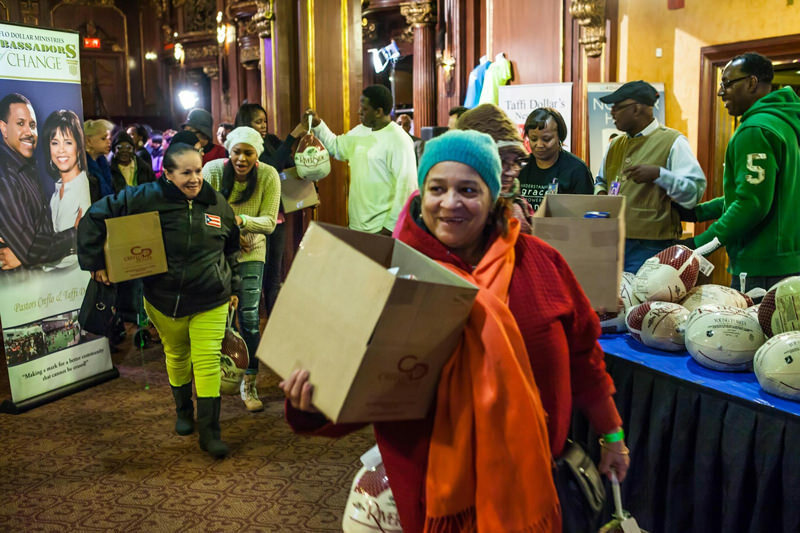 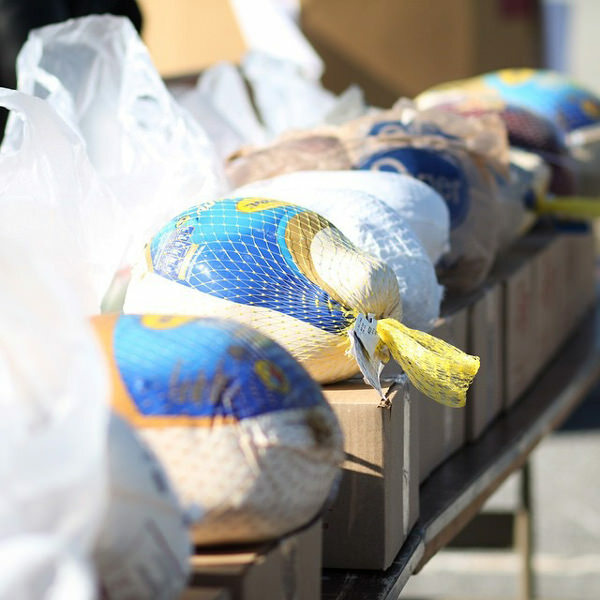 The annual Thanksgiving Holiday outreach supplies families with a Thanksgiving Dinner who may otherwise go without food. 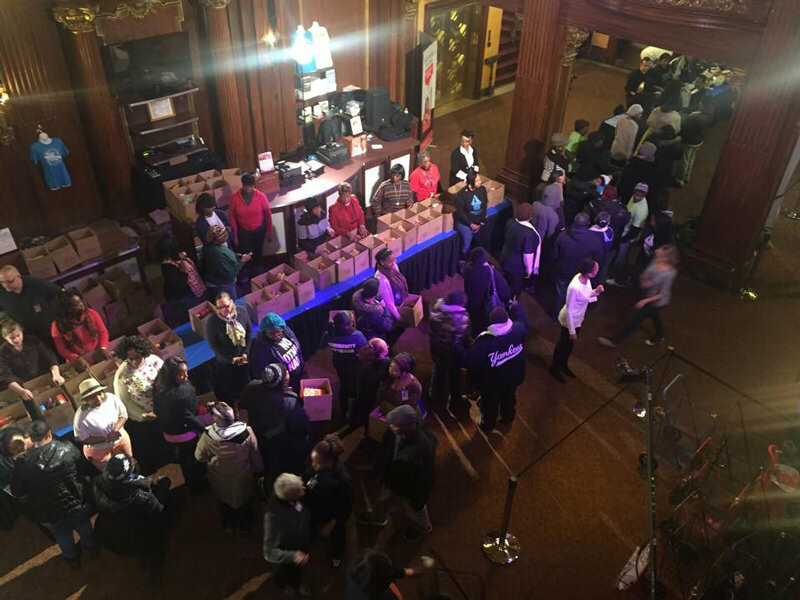 Alongside hundreds of dedicated volunteers we were able to provide food to more than 5,000 families in need during this season. 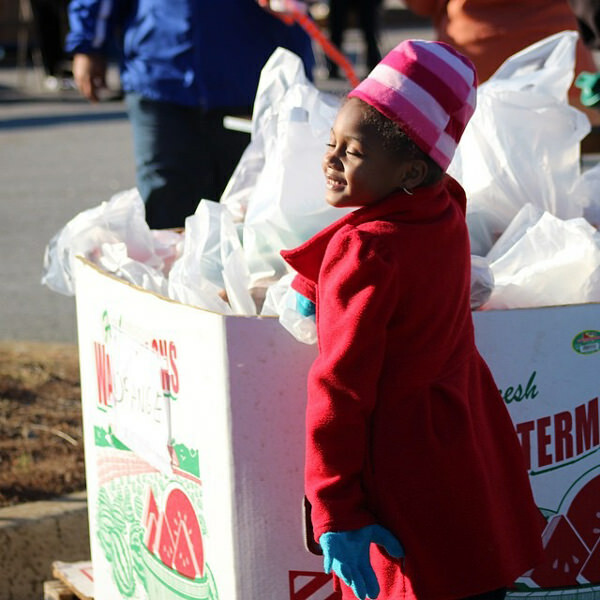 This outreach is made possible with the help of our volunteers and donations from our wonderful partners locally and abroad. 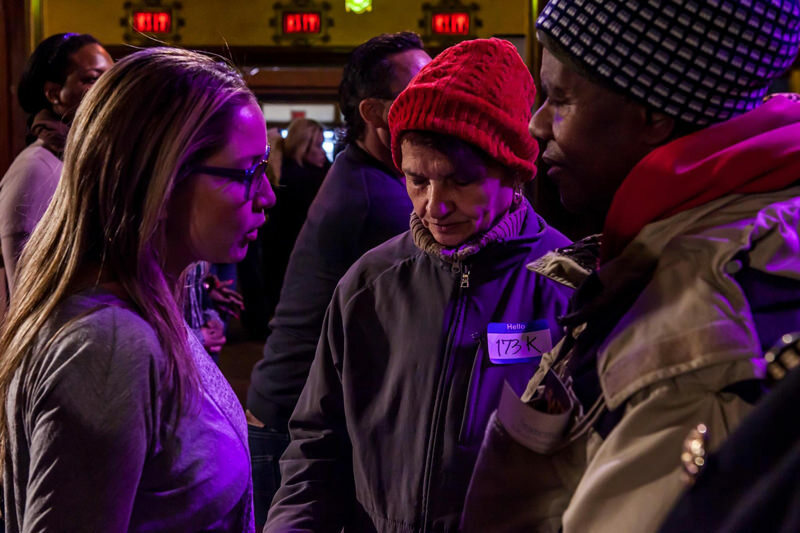 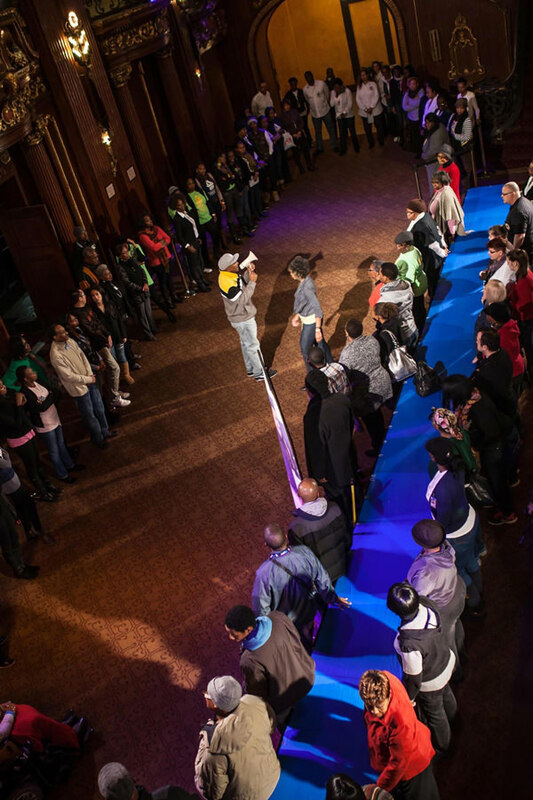 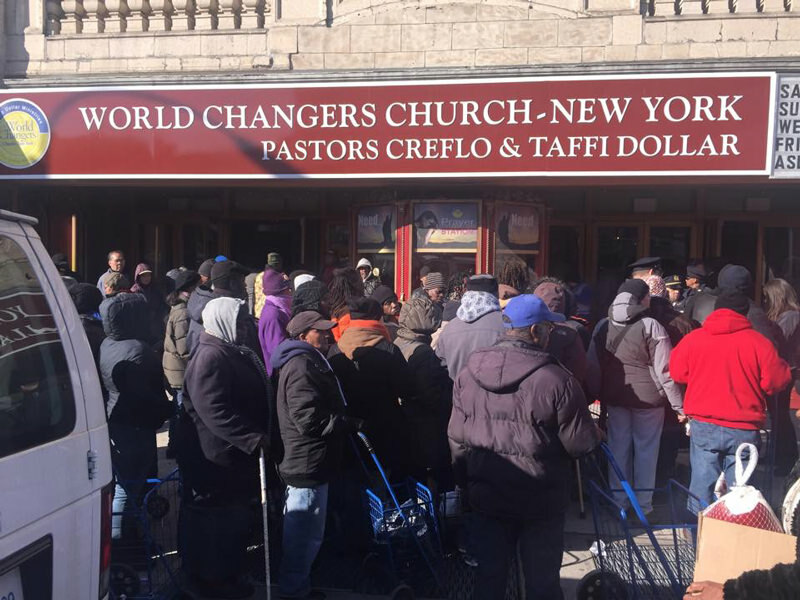 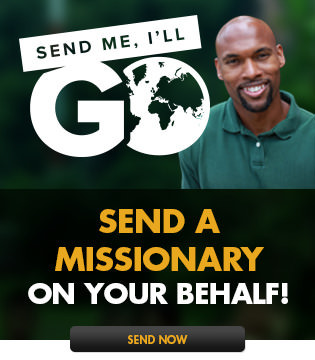 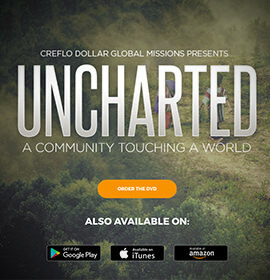 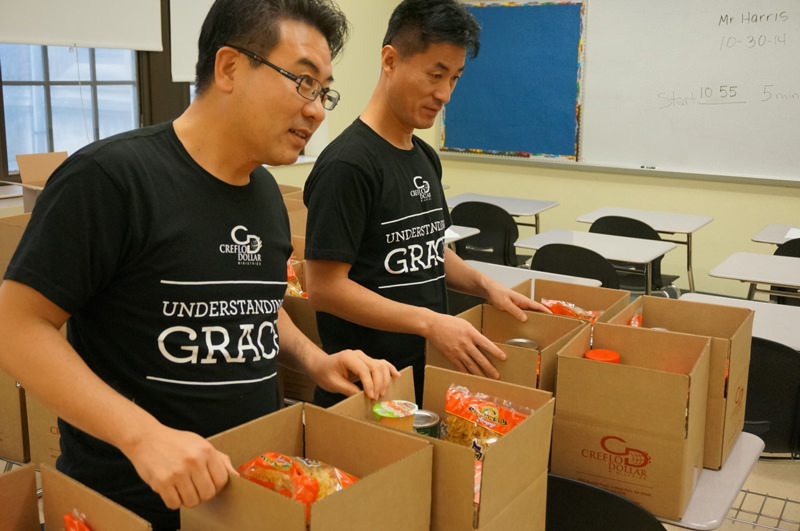 We consider it a privilege to demonstrate the love of Jesus Christ by serving our community in practical ways such as this and we are committed to helping them understand grace so that they are empowered to change.